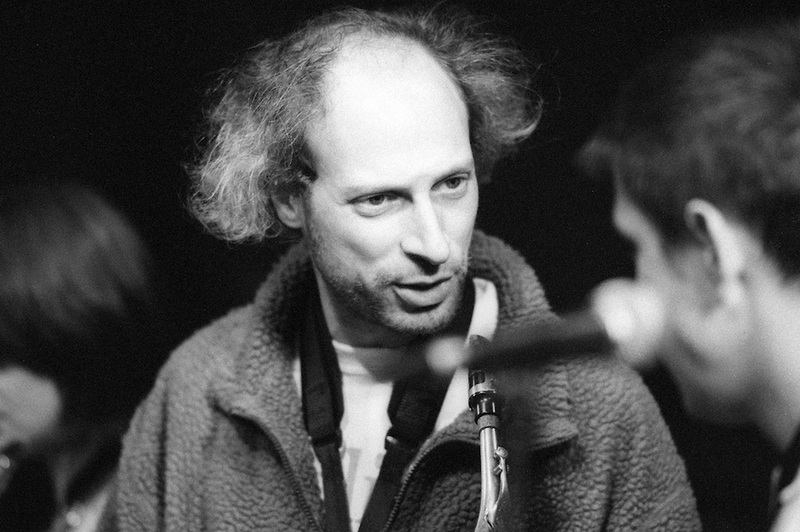 Founder of the F-IRE Collective, Barak has been a long-time member of Django Bates’ big band Delightful Precipice as well as playing with Bosco De Oliveira, Nana Tsiboe, Robert Mitchell and Hilaire Penda (sax/perc). His own bands; Timeline (Afro-rhythmic jazz), Meta Meta (Cuban Bata fusion) and Synergy (14-piece Big Band) present music often integrated with dance. He is also responsible for drumming group, Rhythms of the City (samba bateria) which arose from years of education work at City University, Trinity Laban, Goldsmiths College, Royal Academy of Music and numerous community projects. Barak has been responsible for developing the education projects of F-IRE, the record label, the programming of festivals and the international connections to the continent.